We have entered race month, and punters are beginning to put the finishing touches to their Grand National 2018 bets as the final field begins to take shape. Last year’s winner One For Arthur misses out on a shot at two-in-row due to a season-wrecking tendon injury, so we will have a new champion. Who will that be? 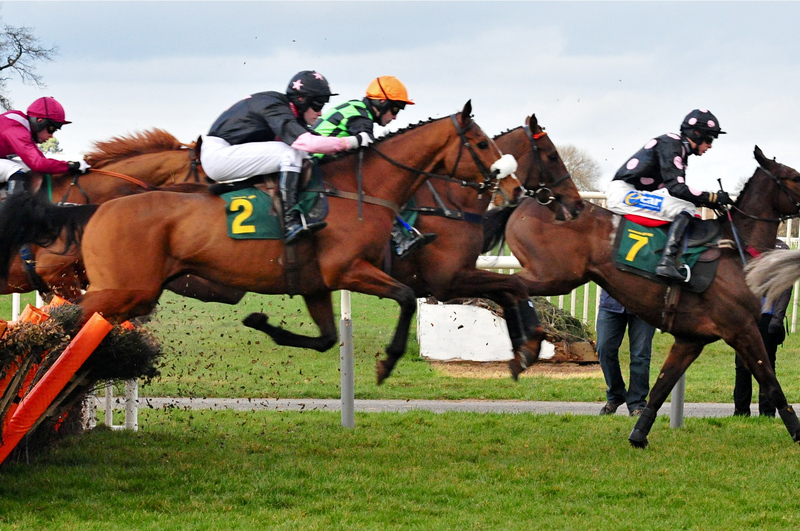 The recent trends tell us 25/1 shots fare well in the nation’s favourite handicap steeplechase, with two of the last four champions scoring at that very price. 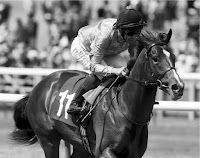 Those were Pineau De Re for Richard Newland in 2014 and Many Clouds 12 months later for Oliver Sherwood. To strengthen that stat a little further, we also had 25/1 poke Saint Are place third last year. How much can be taken from a price? It’ll be interesting to find out and although they were starting prices and we’re still at the ante-post stage at the time of writing there are three horses carrying the magic price tag. 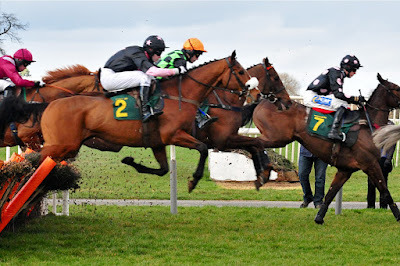 Do any of them tickle your fancy in this year’s Aintree 4m 2f slog over 30 fences? Timeform’s Grand National runner-by-runner guide covers the latest field but below you’ll find three eye-catchers at big odds worth keeping close. First, we have this plucky 10-year-old gelding out of the Sandy Thomson yard. Scottish trained horses don’t have the best record in the Grand National but One For Arthur upset the odds last year and there’s no reason Seeyouatmidnight can’t take the nation’s tally to three with a quick-fire double. Odds compilers appear to be largely undecided over the chances of the bay, with quotes ranging from 25/1 to 20/1 but there’s no doubt he has their full attention as we approach the flag. He warmed up for the trip to Merseyside with a third-place finish around Newbury in the Doom Bar Handicap Chase. Run over 2m 3f, that was little more than a chance to keep warm for the big one and he got nowhere near winner Tiquer on the day but there’s plenty more to come from him. That run ended a year-long absence from action, with a runner-up spot at Kelso in March 2017 behind Big River his penultimate test. Connections needed to appear in a chase to qualify for the bumper prize and the Newbury spin gave them that. We won’t read too much into the run other than he handled himself well, given the time away. A runner that is backed by just about every one of the recent Grand National winning trends is Gold Present, who also carries a 25/1 price. Nicky Henderson has his string in fine shape at this time of year and this eight-year-old is no exception. He was pulled-up at Cheltenham in the Ultima Handicap Chase in March over 3m 1f but that shouldn’t put backers off, as many National kings failed to fire at Prestbury Park in the build-up. Gold Present has won two of his last three outings, including victory in the Silver Cup at Ascot in December off a chunky 17/2. Pre-race favourite Singlefarmpayment was nowhere to be seen that day as Nico de Boinville got his mount home three lengths ahead of runner-up Frodon. 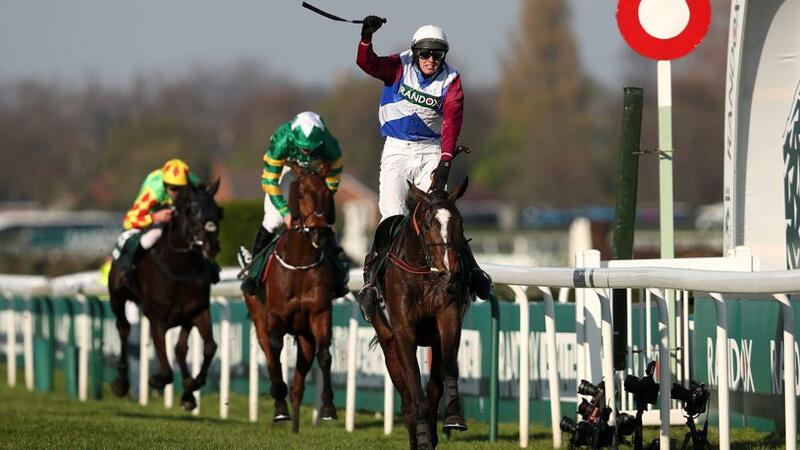 As well as the result, backers were impressed by the victor’s round of jumping and smart turn of foot on the run-in. That was over 2m 7f so it’s difficult to judge but he appeared to have plenty in reserve when driving for the finish line, leaving the pack trailing. He has many positives to pick through but one negative for players is he has run at Aintree only once before and failed to finish, falling in the Topham Handicap Chase last year - a contest won by Ultragold. If Gold Present stays on his feet, he’ll be a major player at the business end of the afternoon. There's a fantastic 25/1 price hanging off this progressive 10-year-old and that’s made to look all the better by the fact he goes to Liverpool as a recent Cheltenham Festival winner. Trained by Willie Mullins, he’ll be popular with casual backers on the day as well as those who saw him scoot home in the National Hunt Challenge Cup, where he finished ½ a length better than Ms Parfois. Patrick Mullins sat in the saddle there and it’ll be interesting to see if he returns on April 14th but, if he does, punters won’t be shy in getting their money down at an attractive price. Unlike the hopefuls mentioned above, Rathvinden has already proven his fitness with that Cheltenham win coming over 3m 7f. The National goes over an extended trip, of course, but he showed fight at the finish to hold off the runner-up in March and if he’s competitive in the Grand National, we should see plenty more of that determination to compete. Surprisingly, the Irish have a poor recent record of producing winners vs the UK and, in particular, England but Willie Mullins has given us one past champion back in 2005. Hedgehunter was the star of the show that year but he was rather shorter in the betting, scoring off an SP 7/1 favourite. Seeyouatmidnight carries the saltire as they double-up but Gold Present has the backing of the nation trends, as he was sharpened by Englishman Nicky Henderson at his Lambourn yard. Henderson has never won the Grand National during his career as a trainer but when speaking to the media recently, he told race fans with an ear to the ground he was hopeful Gold Present could change all that. The four-time champion trainer has finished runner-up on two occasions with Zongalero in 1979 and The Tsarevich in 1987.